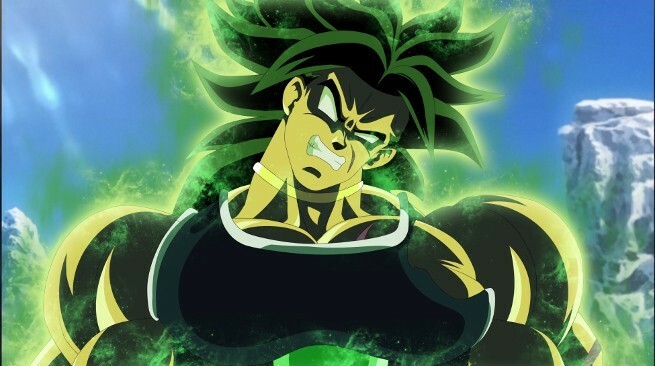 Dragon Ball Super Announces Broly Voice Actor & U.S. Release Date! Hey guys! How’s it going on?! 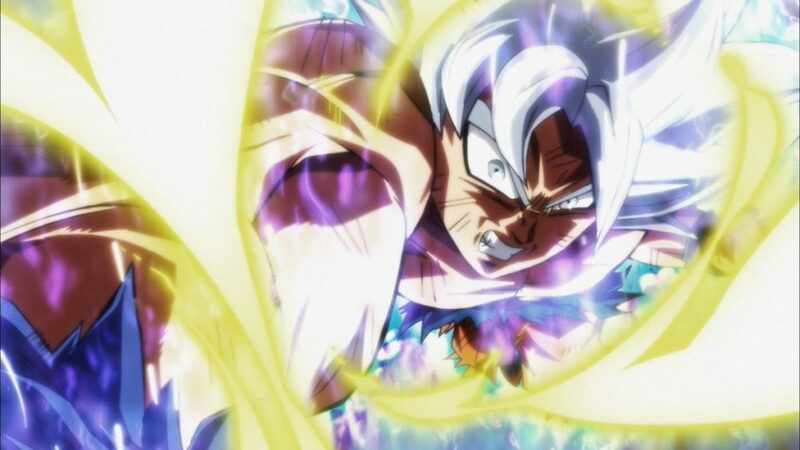 Dragon Ball Super is set to make a big comeback this winter, and it should have Son Goku and all of us nervous. 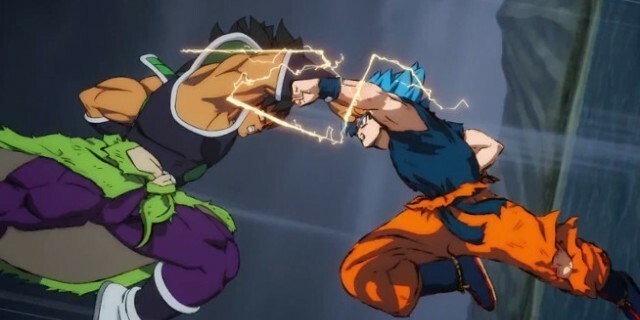 After all, the Saiyan is about to be pitted against a revamped version of Broly, and it looks like Funimation knows just the guy to play the baddie in the English Dub. 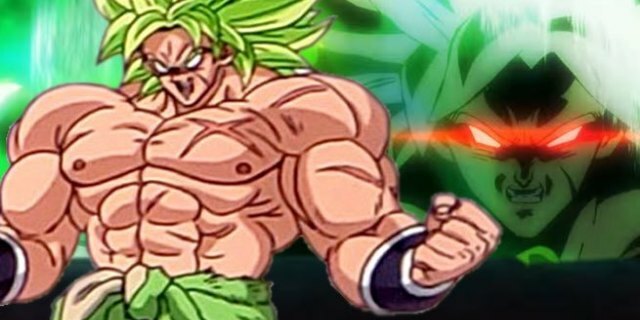 Recently, Funimation set out a new statement confirming Broly’s dub voice actor for Dragon Ball Super: Broly. The character will be voiced by none other than Vic Mignogna who played Broly in Dragon Ball Z’s films. The actor would be returning to the franchise and would also help promote the movie as well. Vic is really awesome! Mignogna is set to appear at New York Comic Con for the convention’s Dragon Ball Super: Broly panel. Other talent like Sean Schemmel (Goku) and Christopher Sabat (Vegeta) will be present. NYCC will also host Masako Nozawa, the original Japanese voice of Goku, and film director Tatsuya Nagamine. It’s going to be a huge blast! Funimation also confirmed Dragon Ball Super: Broly will host its world premiere in the U.S. this December. The film is schedule to go live in Japan on December 14 before it arrives in U.S. theaters in January. However, the Dragon Ball Super: Broly will host its world premiere in Los Angeles on December 13, 2018, a day before Japan. The red-carpet event will take place at the TCL Chinese Theater, and Funimation has said the premiere will host the anime’s English cast, studio executives, and various celebrity guests. On the other hand, the movie would be officially released on January 16, 2019 in the United States for the English Dub. Super Dragon Ball Heroes Episode 7 Released – Zamasu Attacks U6! Watch It Right Now! Next story Dragon Ball Super Broly Announces U.S. Release Date! Previous story Dragon Ball Super: Broly Announces World Premiere & U.S. Release Date!